WordPress is great website software for schools to use for their website. 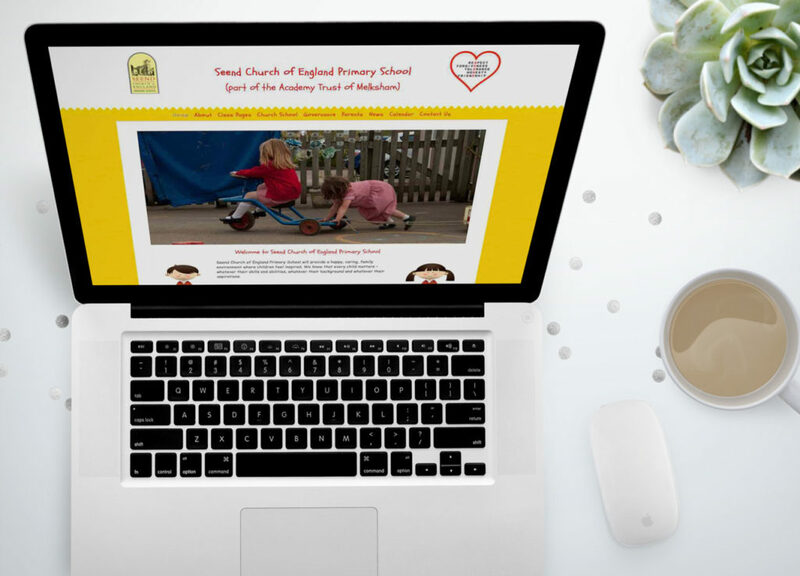 The headmistress of Seend School updates and manages this website by herself, regularly which is great for the parents! This is a bespoke wordpress design I created for a Seend school.